Here is a fun little story to have. 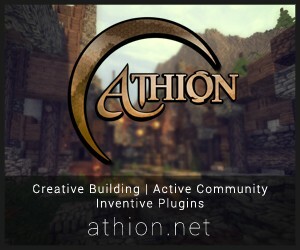 PLEASE FOR ALL ADVENTURE MAP MAKERS, MAKE ONE OF THESE!! IF YOU DO, PLEASE PM ME BEFORE SO!! You just bought your account on minecraft.net. While you are there, you read the headline story Jeb has put out. 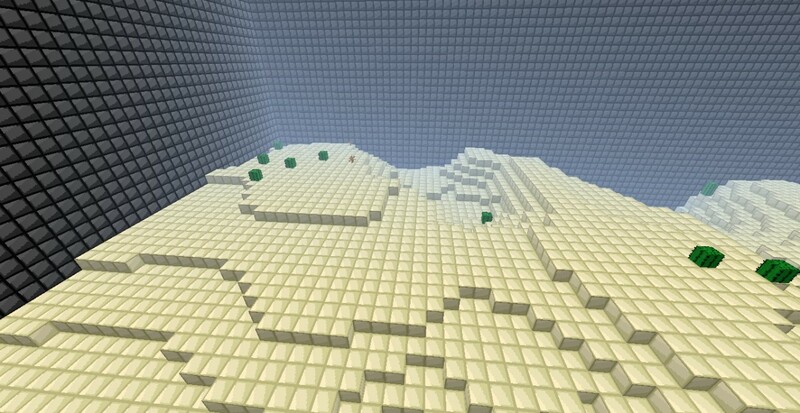 "Minecraft worlds and seeds have slowly been covered more and more with sand. Due to this reason, we have picked out the main seed causing this erosion. To stop this "Desertification", scientists have built an enormous wall of bedrock in this seed to stop most of the erosion. Some say this is a bad idea, some say this is our only hope. We do not know how to stop this desertification, but we cannot risk that all the Minecraft seeds to be a huge desert. Your eyes, staring at the word, desert, desert, desert. Just buying the game and having thoughts about selling it. You start your journey by creating a new world with a random seed. Coincidentally, you spawn in a desert. You say to yourself,"Is Jeb's theory true?" You Run to the edge of the sand and you don't see it. There stands bedrock, a huge wall of it.